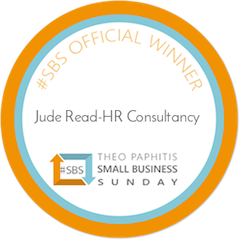 HOW CAN JUDE READ - HR CONSULTANCY HELP YOU? HR Solutions for all sizes of business, from retained HR services to one off projects. Simply choose the amount of time you wish to pay for in 15 minute blocks and we’ll provide the HR advice! Significant experience working with SME and corporate businesses enables our HR Consultants to deliver HR expertise with proven results. 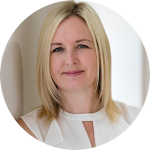 Benefit from a dedicated HR Consultant who will remove your HR burden and allow you to focus on your priorities. & see how Jude Read HR – Consultancy can help with your company. To offer our clients commercially focused HR advice underpinned by a common-sense approach to dealing with HR matters. There’s no non- essential ‘hoop jumping’ with us! We pride ourselves on building great working relationships with our clients and to be able to understand the key players and objectives within their business. The retained HR service we receive from Jude Read HR is invaluable, without our own dedicated HR team Jude ensures we are compliant in all areas and working to best practice. Always providing a professional and friendly service, providing guidance and support nothing is too much trouble. Jude has provided exceptional advice and guidance on GDPR during our implementation stage. We would highly recommend to anyone needing quality reliable HR services.